It’s no secret that the Scandinavians make the best axes. They’ve been making them since before the Viking age. When you live in a temperate climate where you’re surrounded by forest, you’ll need to be able to effectively process wood. Out of the Scandinavians, the Swedish are renowned for being the best axe manufacturers. 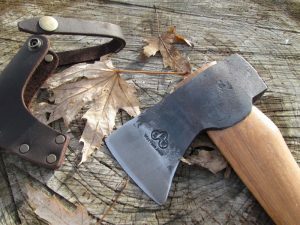 Gransfors has been producing axes sine 1902. In 1985 the company went bankrupt and it was purchased by Gabriel Brandy, who is still the CEO to this day. Gransfors are world renowned for producing the best axes, they are hand forged, incredibly good quality and also aesthetically pleasing. Other products they are associated with: Black King line of axes, Woolpower thermal undergarments and Sweedepro line of protective clothing. Check out how Gransfors make their axes by hand. 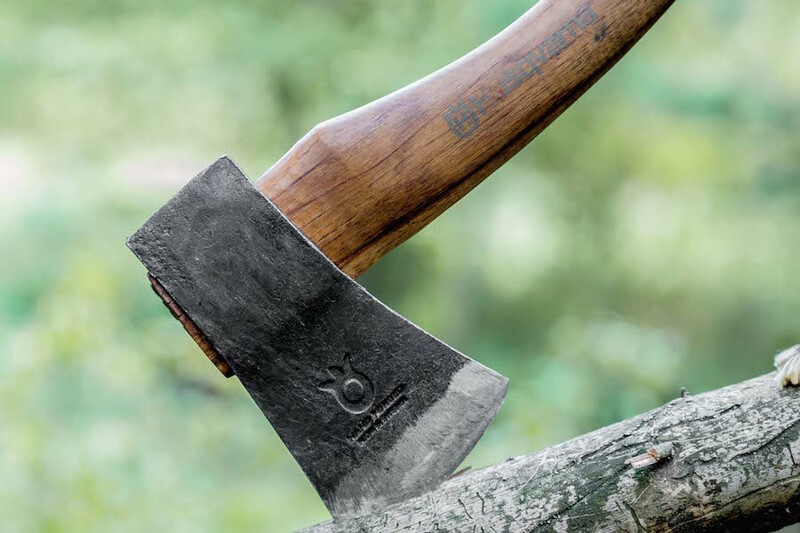 Sven Axel Wetterling started producing axes in 1880 under the famous Wetterlings brand. A short time later, he was joined by his brother, Otto. Otto has actually studied industrial axe manufacturing techniques in the USA. When Otto passed in 1915, the company was sold to Magnus Liljeblad. Gabriel Brandy, the owner of Gransfors Bruks purchased Wetterlings in 2008. From all reports the factories run independently, but who really knows. Wetterlings manufactures drop forged as well as hand forged axes. 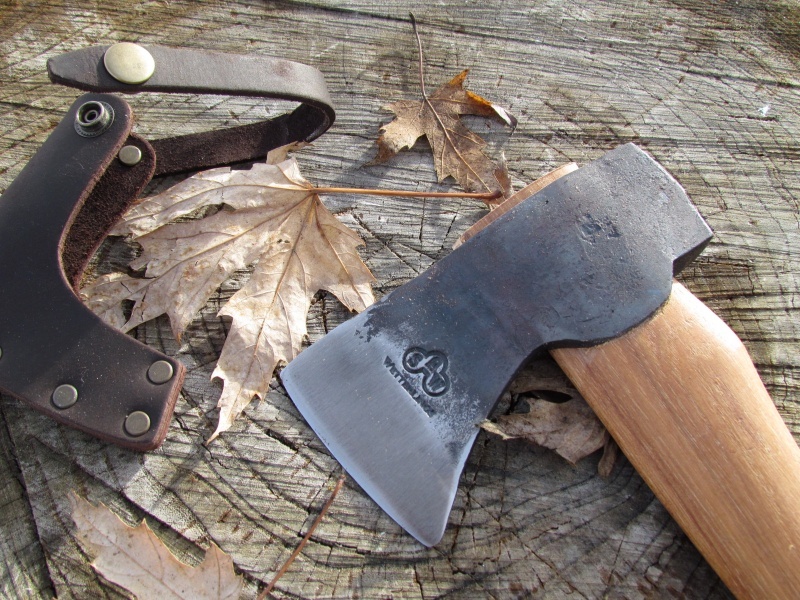 I’ve reviewed the Wetterlings Wildnerness hatchet here. Believe it or not, Husqvarna was actually founded as a weapons manufacturer in 1689. Husqvarna is famous for producing chain saws and gardening equipment. It has only been producing axes in the last decade or so. It’s really important to note that Husqvarna don’t actually produce their own axes. They have other Swedish axe manufacturers produce the axes. That’s why there could be some slight variety in quality. The reason that Husqvarna make such high quality axes is because they do use Swedish axe manufacturers and just stamp the axes themselves. The Husqvarna axes are great quality and are much cheaper than their competitors. 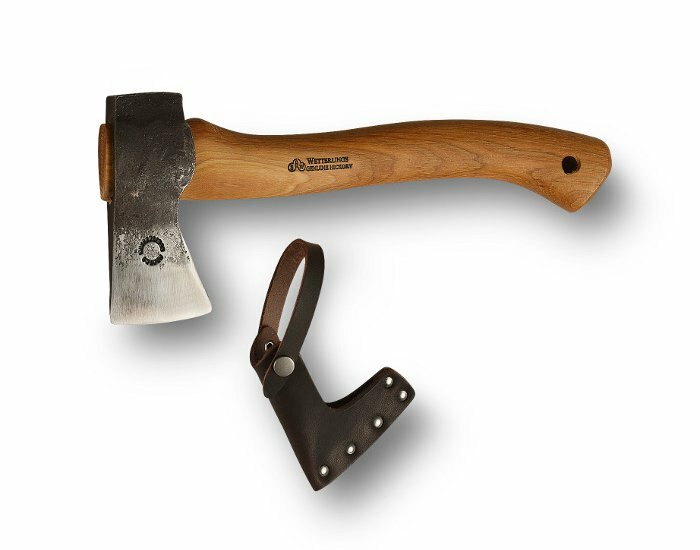 Check out my review of the Husqvarna hatchet. 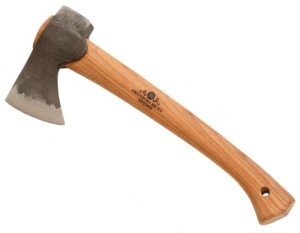 Out of all the Swedish axe manufactures, Hults Bruk is the biggest. The company was founded by James Reenstierna Jr. back in 1697 for the sole purpose of producing nails for ship building. Way back in 1732 the company began to refine its own iron. A lot of water passed under the bridge but by 1970, the company was almost exclusively producing axes. The most important moment in recent history was in 1988 when the Hultafors Group purchased Hults Bruk. Hultafors also own Tors Hammare AB. This has caused a lot of confusion because many people refer to the company as Hultafors and others refer to it as Hults Bruk. To further the confusion, on the axes produced there is both the Hultafors etching as well as the traditional “HB” Hults Bruk stamp.